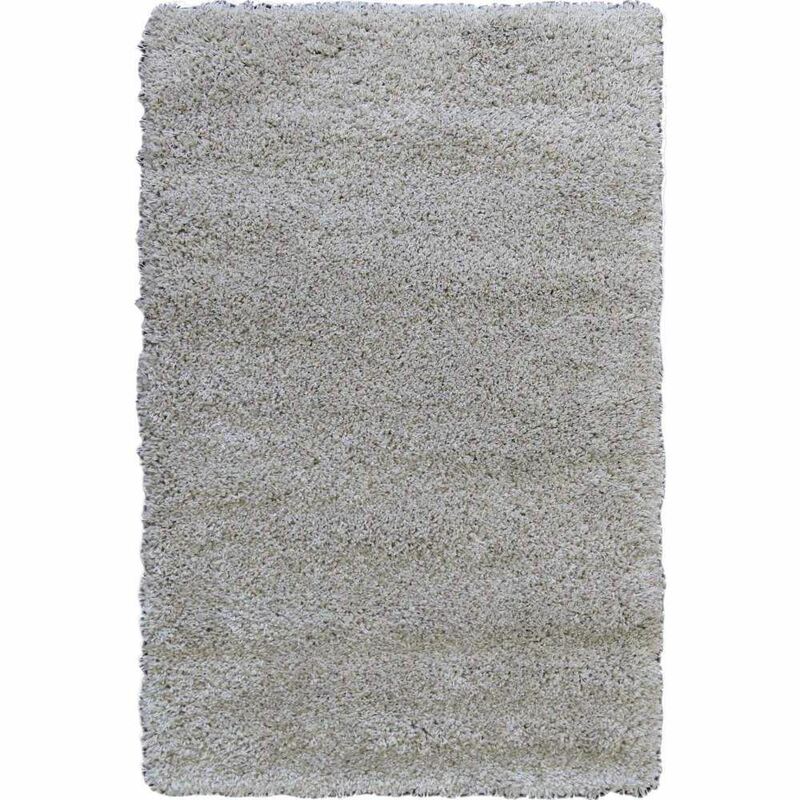 Shag Rug Solid Beige will give any room a warm cozy feeling, making yourself feel right at home. Wake up your space with a plush, dense shag rug that’s packed with coziness and luxurious texture. Perfectly poised in a versatile tone on tone beige palette, the solid shag rug is a stylish and sophisticated choice for almost any room setting. Beige and light gray colored yarns mix together in this shag rug for a smooth, consistent hue with the perfect amount of brightness for your space. This beige rug is anything but ordinary with a super soft, plush shag texture that you can dig your toes into and find comfort in! This shag rug has a super-deep pile to make your feet smile, and prices that will make your wallet happy. The edges are serged & overlock finished, offering a softer take on your favorite Cozy Rugs designs.